Can’t wait for the season to start! Please note relevant information pertaining to Cricket for week 1 of school and the upcoming season. On the first days of school at TSS 2019 Tues 29th/Wed 30th of January 2018 TSS Team Training will start with the Yr10A, 11A, 2nd XI on Tues 29th Jan afternoon and all other teams except 1st XI on Wed 30th Jan (Schedule attached). 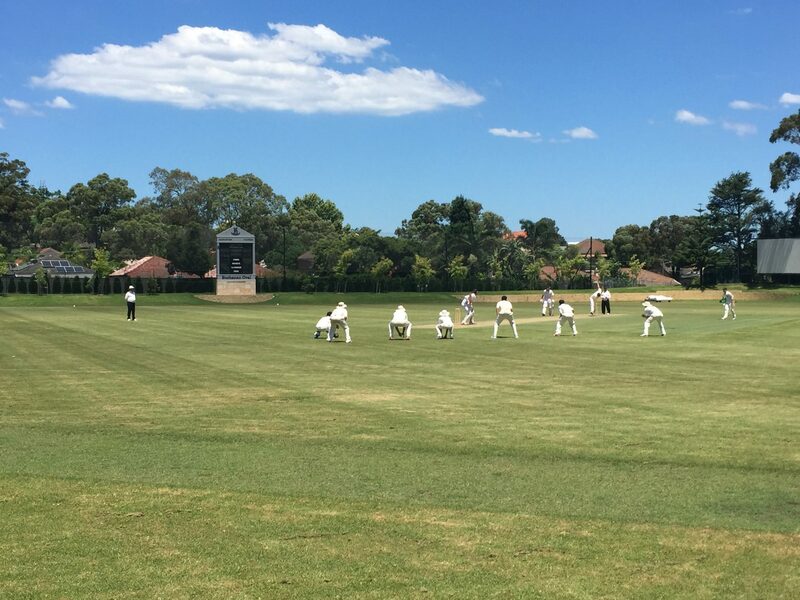 Players have to attend training to be selected against Nudgee College Rd1 on Sat 2nd Feb whereby Yr6/8/10 & 1st XI travel to Nudgee and Yr5/7/9/11 & 2nd XI play at TSS…the final schedule will be advised on SOCS on Thurs 31st Jan. 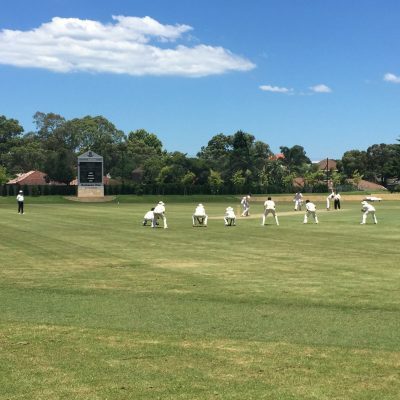 Boys playing away at Nudgee will be bused to the games and we ask that all boys travel with the team on the bus. Home games at TSS request that boys arrive an hour before game starts. Warm up starts 45min before game time. This will be conducted after training WEDNESDAY 5pm-5:45pm for Yr 5/6 Prep Students at Prep Pavilion on Wed 30th Jan and for Senior School Yr 7-12 Students after training at TSS Hall of Fame on Wed 30th January in the Centenary Centre. Details and TSS “Packs” for the upcoming season will be provided in the company and hospitality of our Cricket Support Group. We do a Sports Org. for the upcoming draw/game each week that is available on the TSS SOCS and TSS app. normally by Thursday for the upcoming Saturday. The scheduled Practise/Training normally goes ahead as we have indoor facilities but on game day please note in the case of wet conditions, please contact TSS wet weather line to confirm bus times and venues your game: 5531 9860 or SOCS. This is set up by 6am. As you would understand staff are in the process of organising buses/ boys/ coaches/ grounds/ etc on Saturdays. Please use these services as the primary source of information. 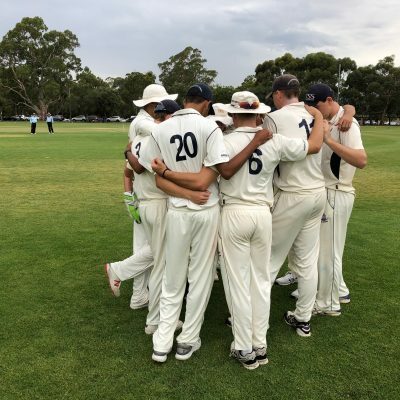 This event sees all of the TSS Cricket Family, old and new, come together for a great Sunday of Cricket. 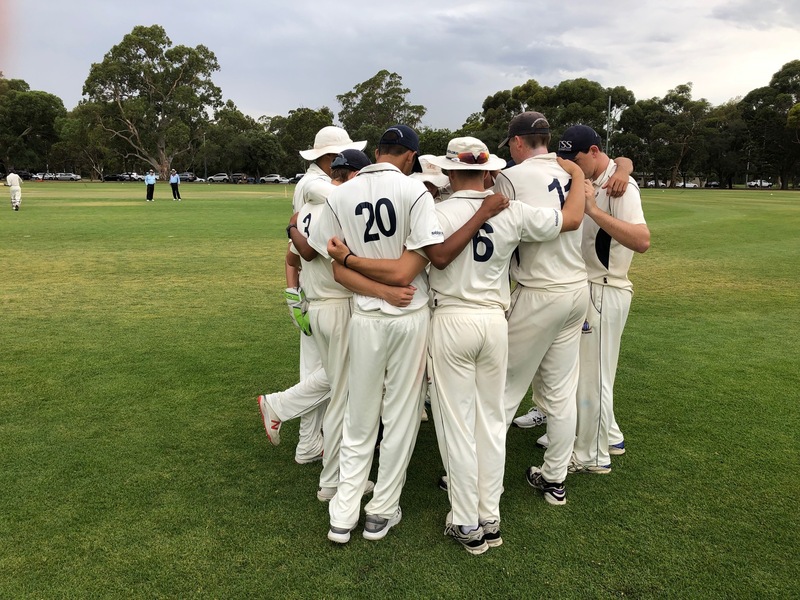 The Super 8’s Tournament continues to grow each year with all members of the TSS Cricket Family welcome to register and be involved from TSS Prep/Senior Players, Parents, Old Boys and Coaches. All players/teams to register with Tom Thackray [email protected] by 12pm Fri 1st Feb. Cost is $10 per player or $80 per team payable on the day at 11:30am at Hall of Fame.